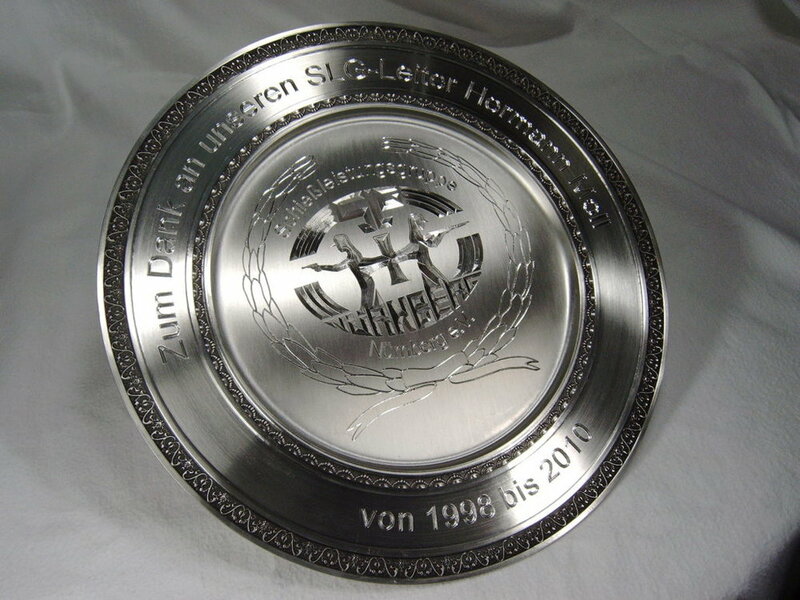 Make fine detail engravings on metals, plastic, stone, and glass with a CNC scratch engraving diamond drag tool. 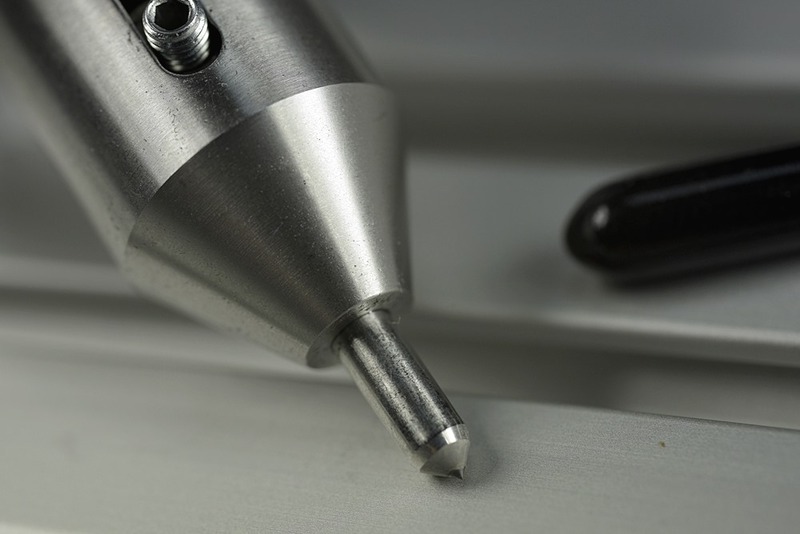 This user friendly scratch engraving tool fits any Ø 43 mm holder. 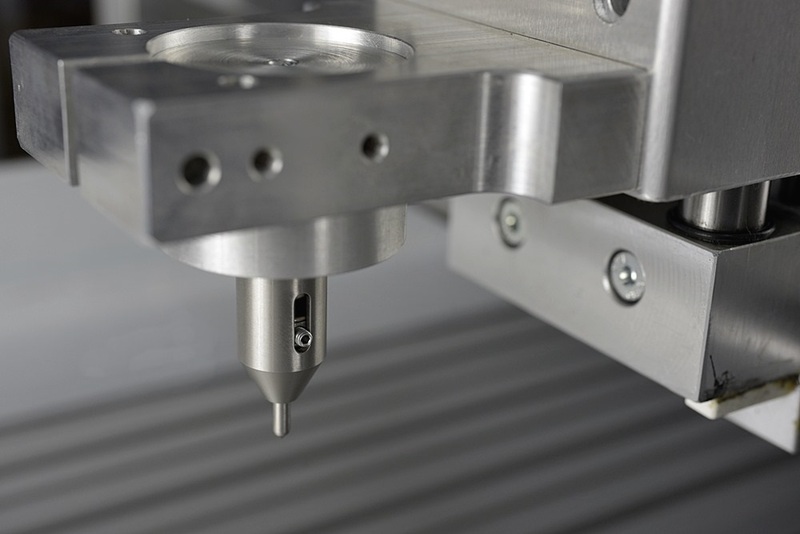 On our CNC machines you switch between a Kress or Suhner spindle to the diamond drag tool in seconds. 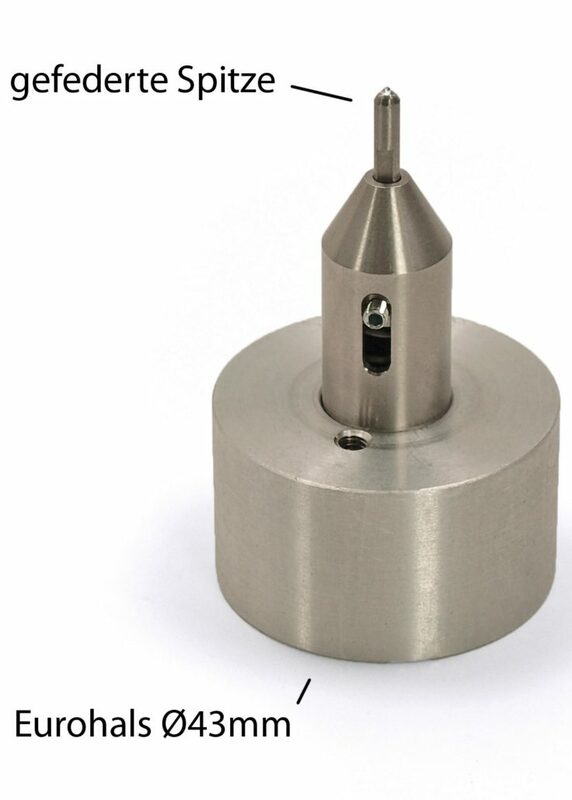 Place the top of the engraving unit flush with the top of the tool holder. We also offer replacement diamond tipped inserts. They are made with high quality industrial diamonds and last 4+ times as long as cheap options.